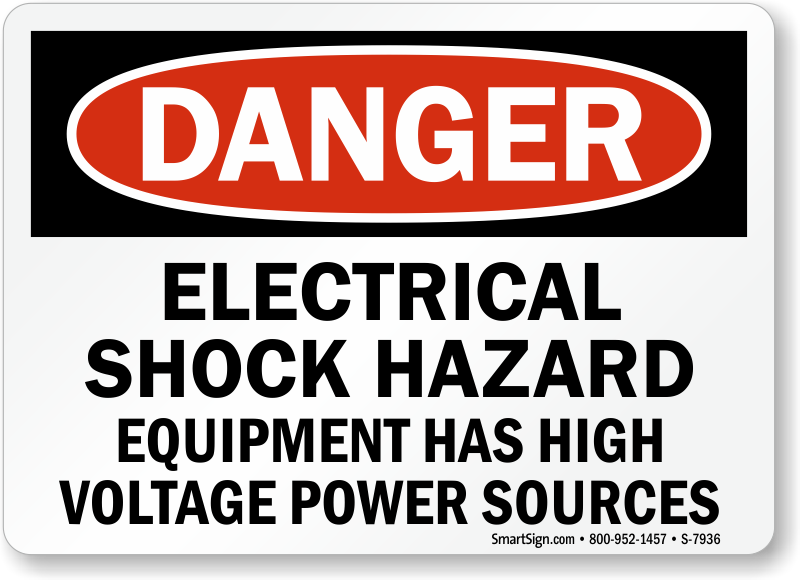 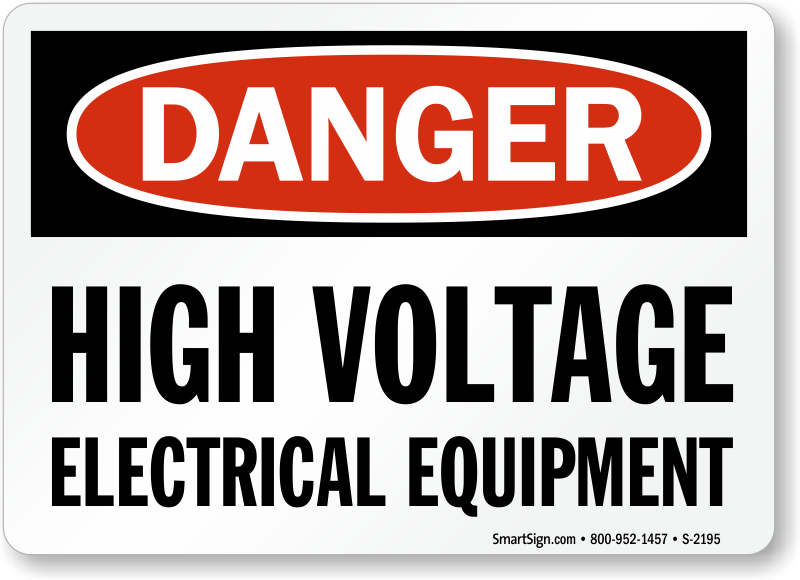 Presence of high voltage in your facility is lethal to unsuspecting and untrained personnel. 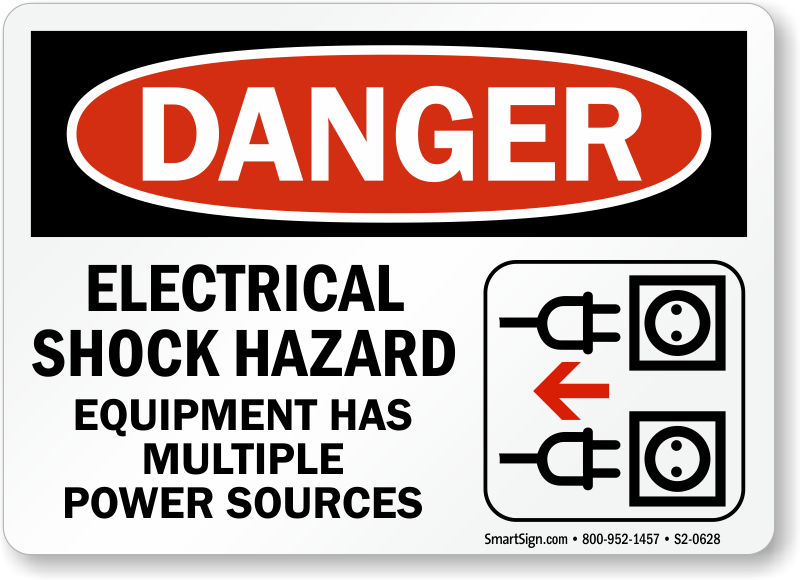 Protect them by marking danger areas with visible warning signs. 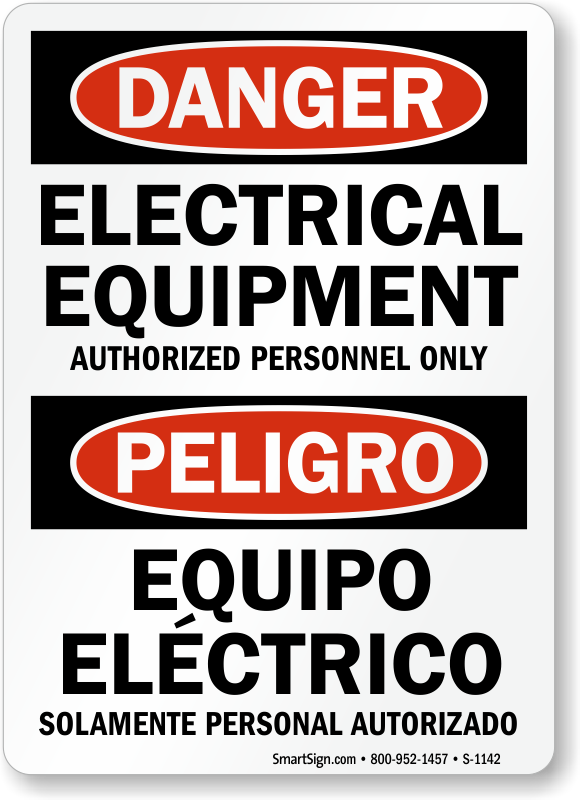 • Our range of Electrical Equipment Signs are designed with different headers and graphics to emphasize the severity of the hazard and grab attention without losing time. 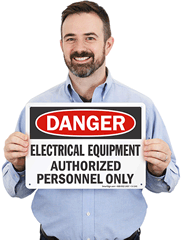 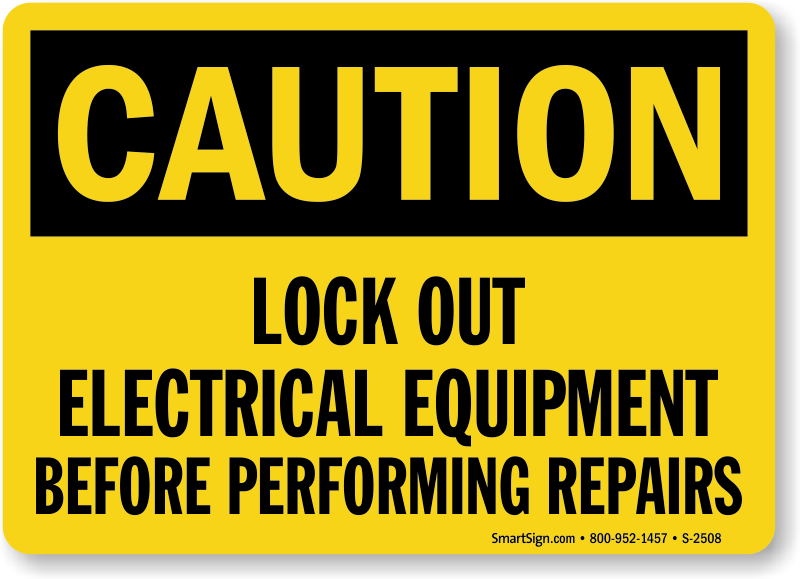 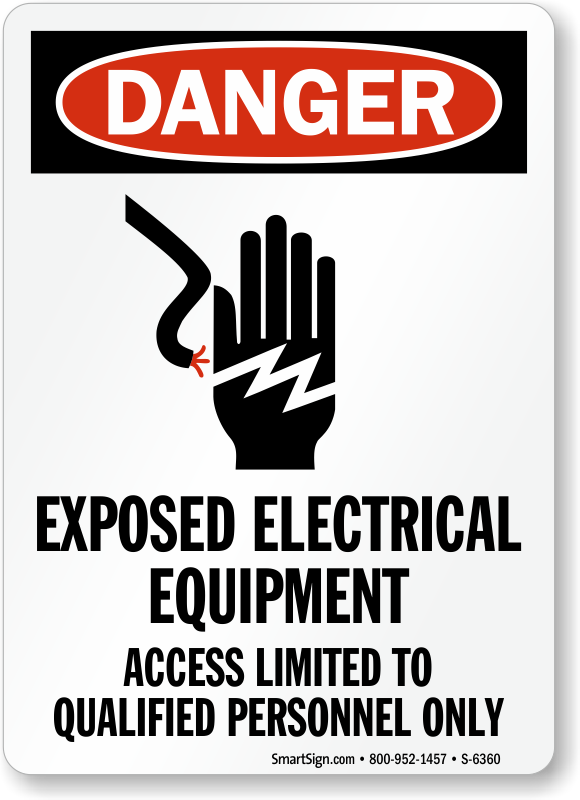 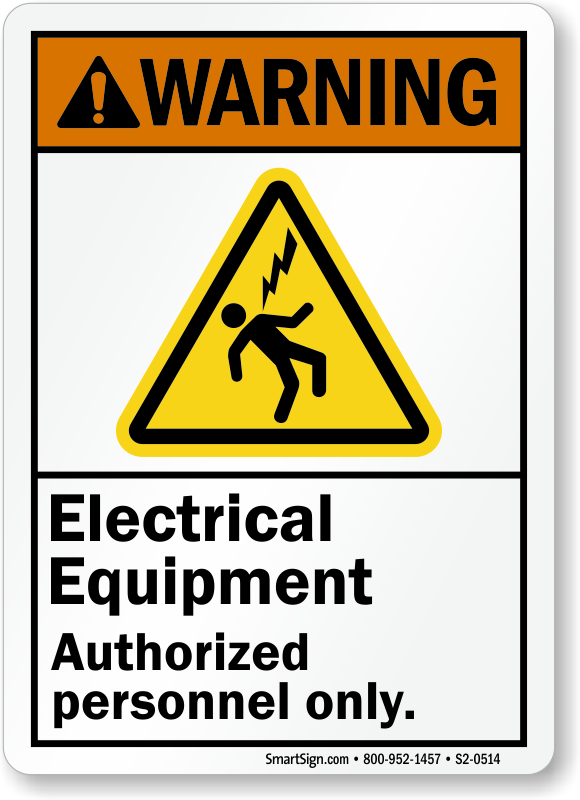 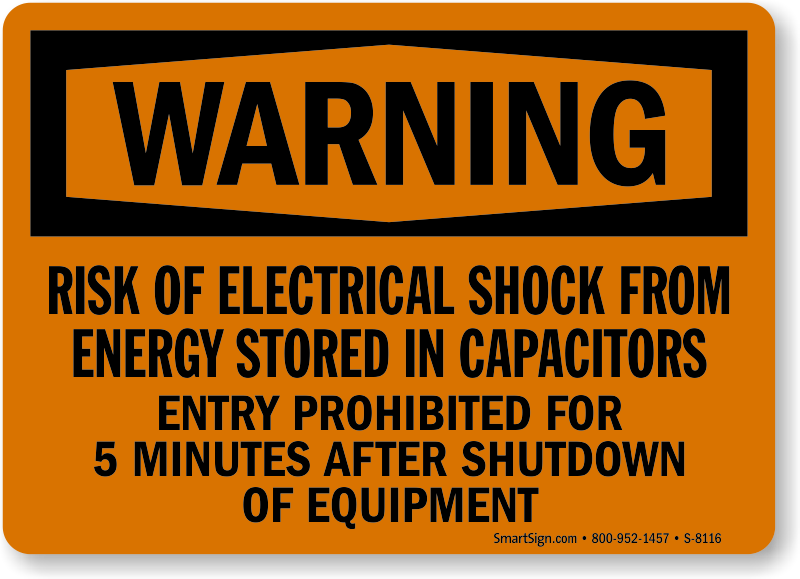 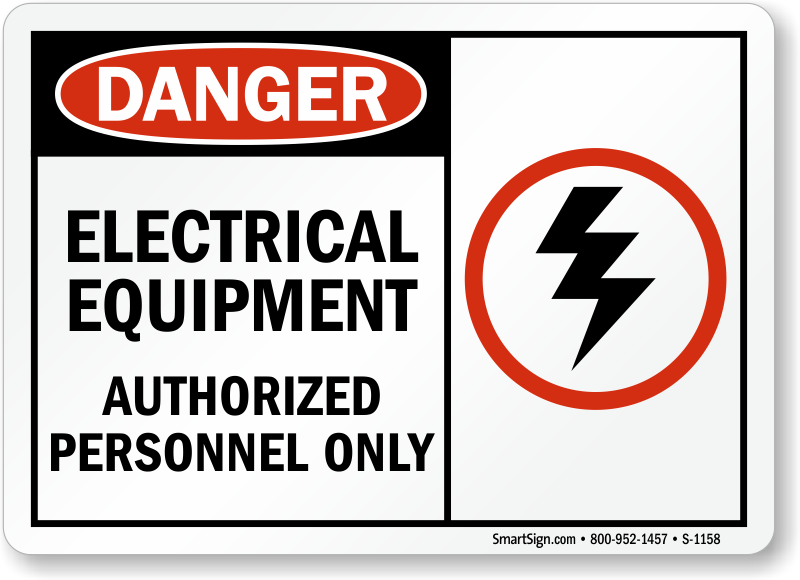 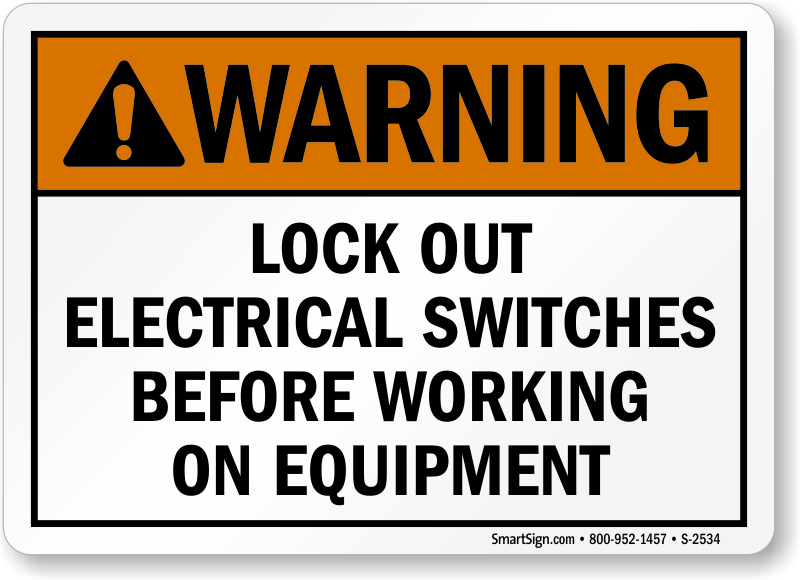 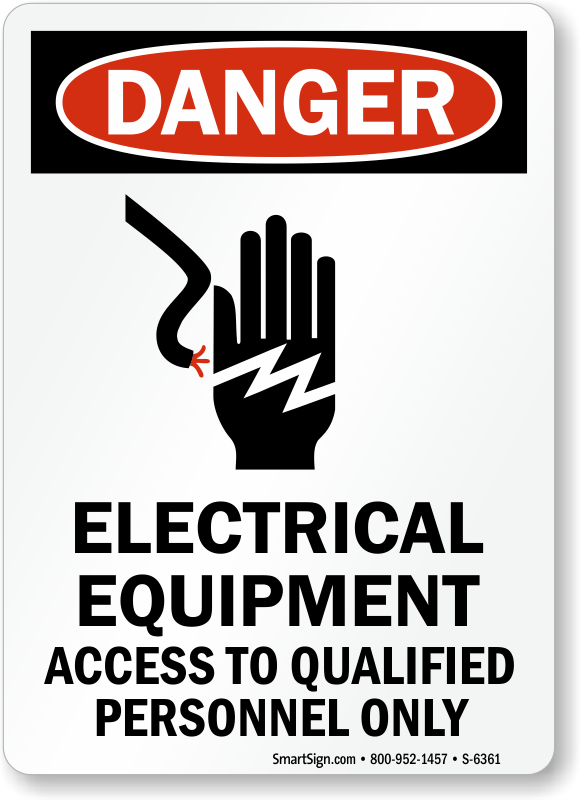 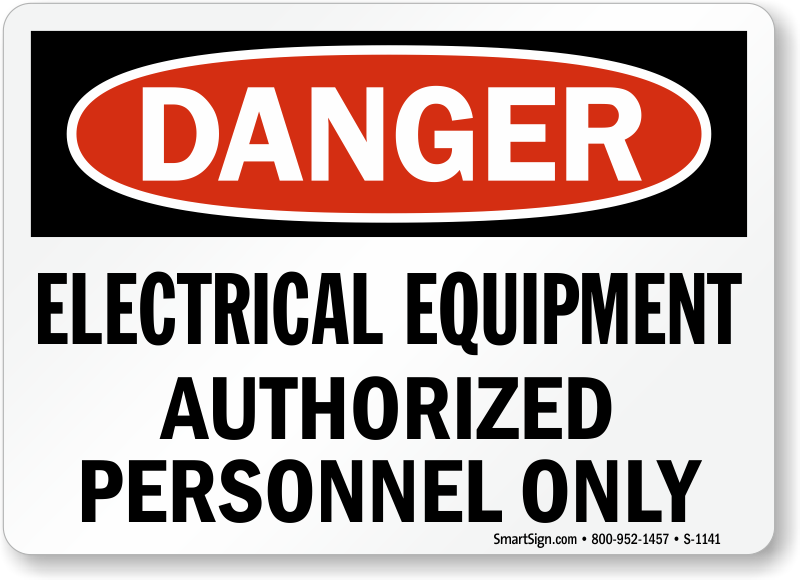 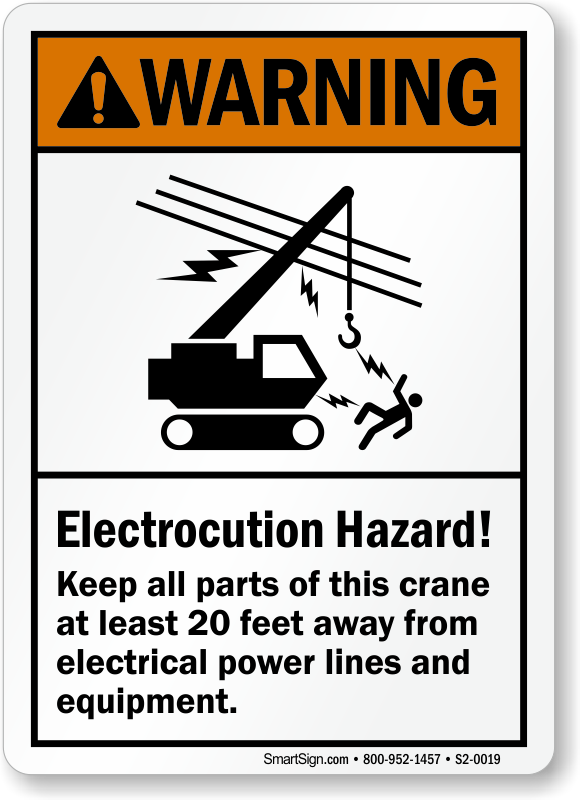 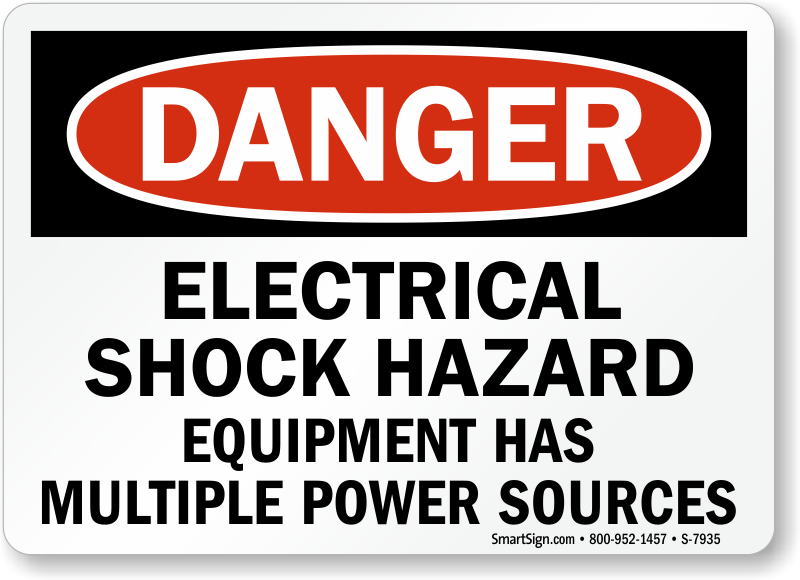 • Signs keep untrained personnel away from dangerous electrical equipment—eliminating workers’ injuries and worktime loss. 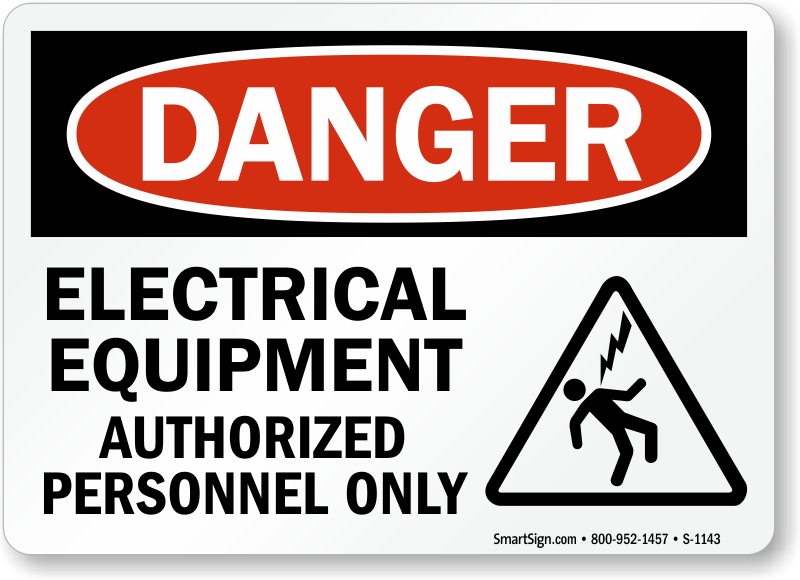 Perfect sign for what we needed. 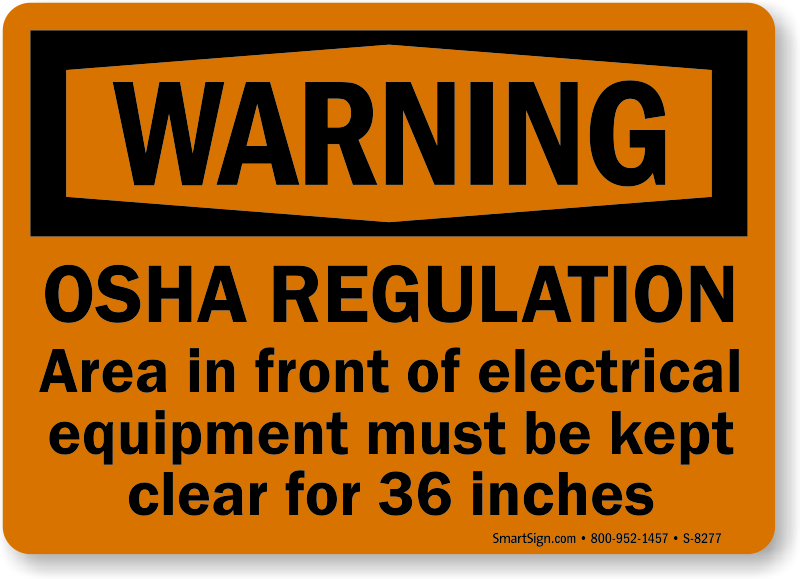 Excellent quality, will last for years. 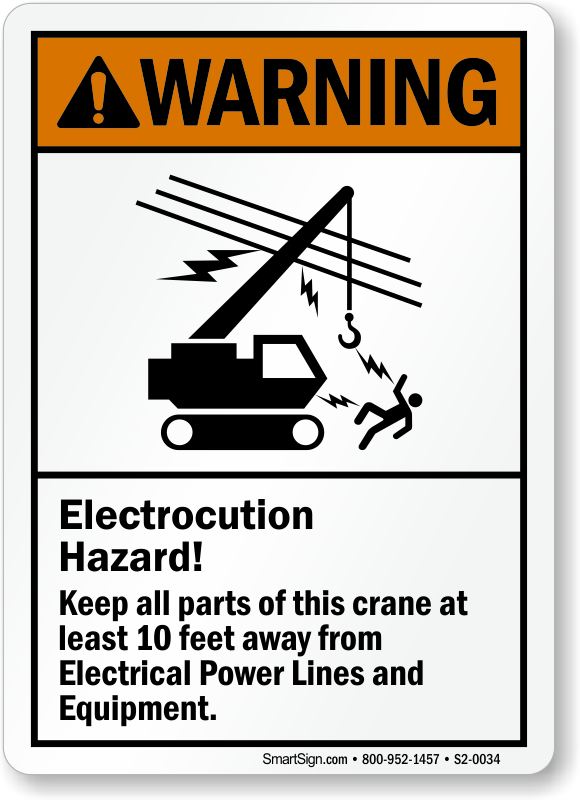 Just what I need. 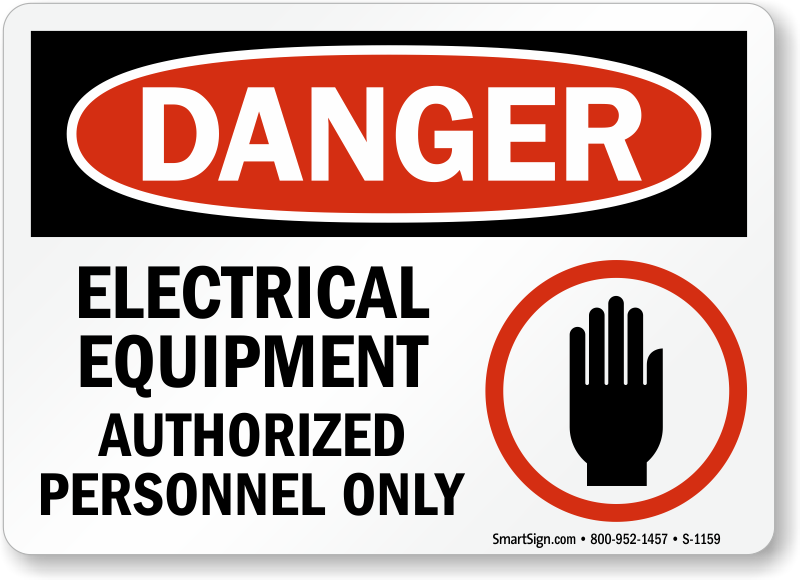 Clear and quality sign. 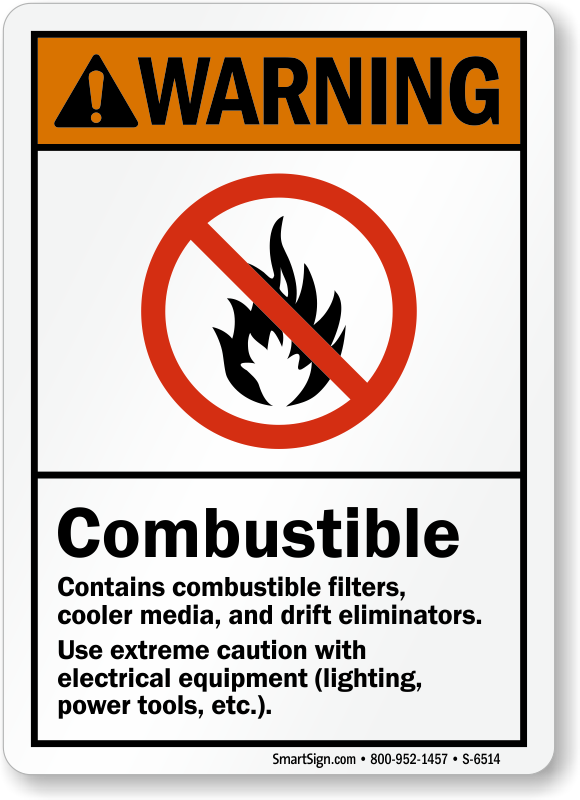 Thanks to Google I found your website. 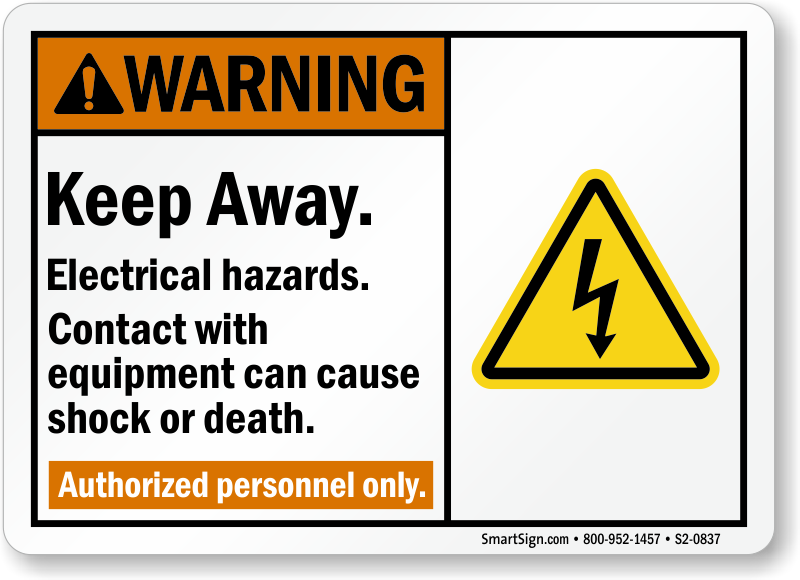 The signs I ordered arrived quickly and are AWESOME!